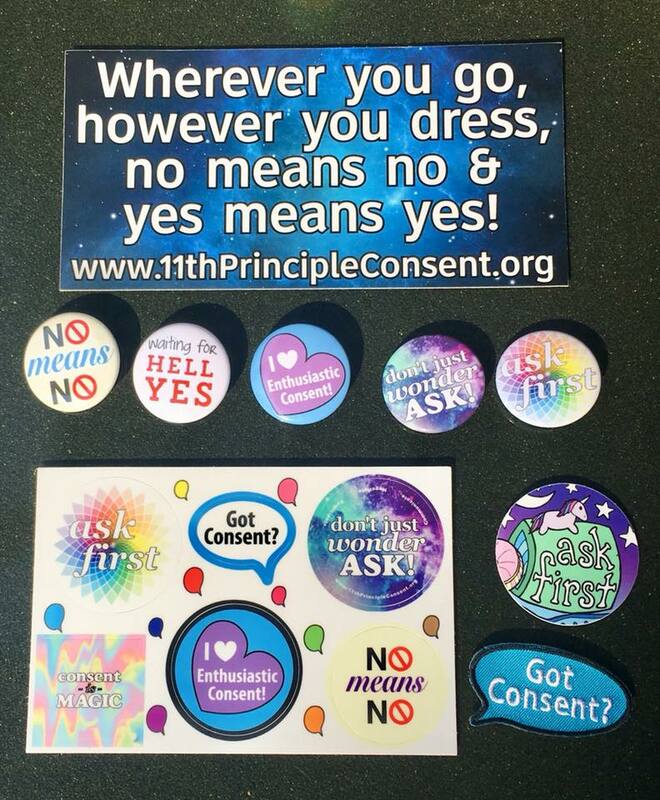 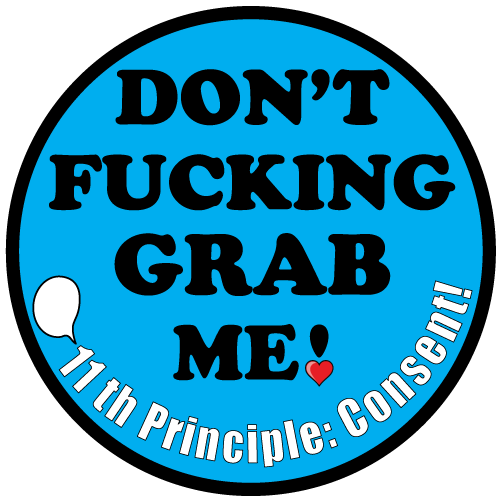 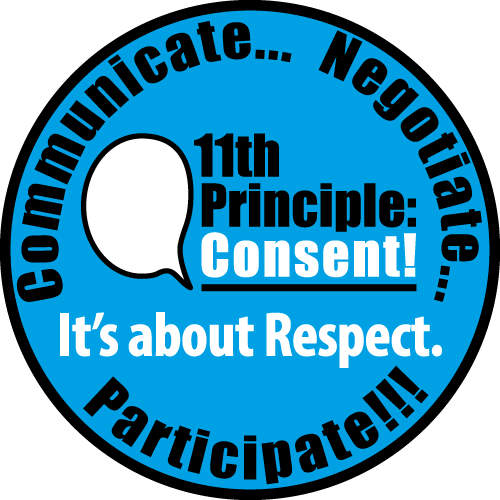 Stickers, Patches & Buttons – 11th Principle: Consent! 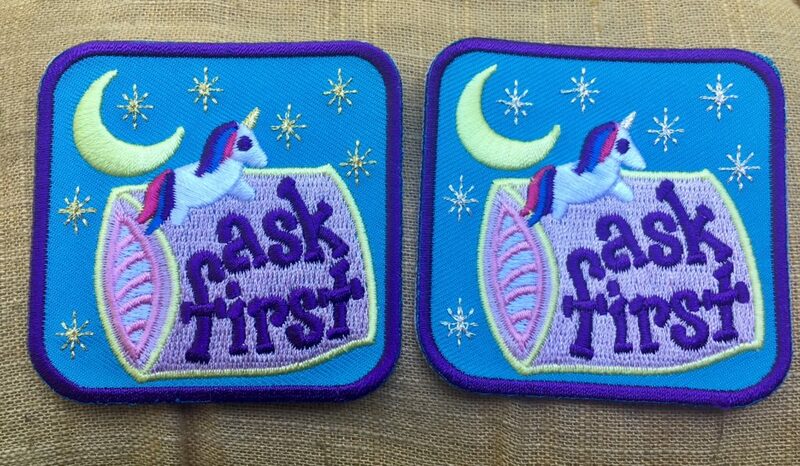 A selection of our sticker, patch, and button designs… OHHHH MYYYYYY! 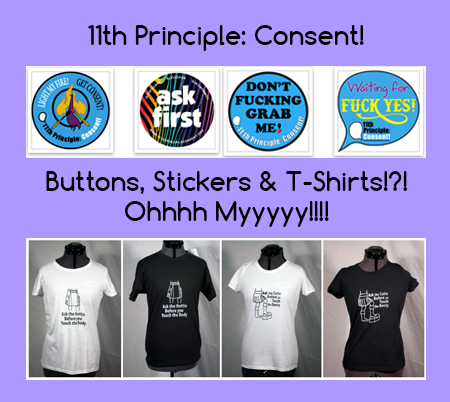 2017- 2nd Annual 11thP Consent Swag Crowdfund! 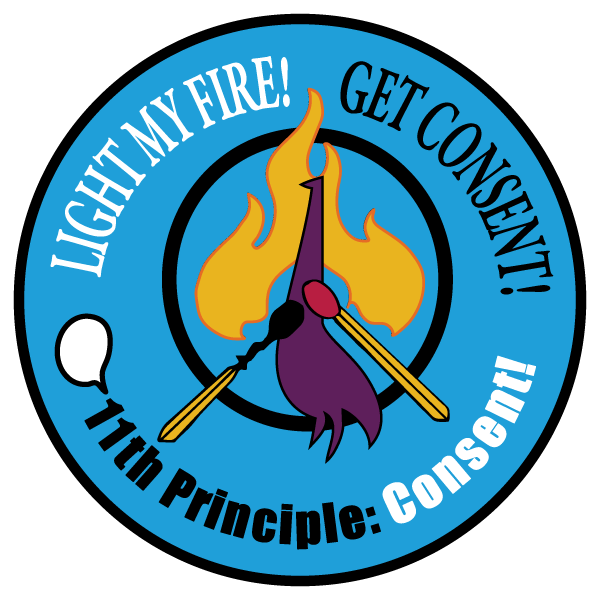 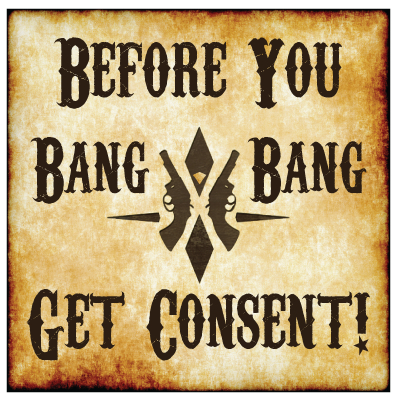 2016 – Inaugural 11thP Consent Swag Crowdfund!